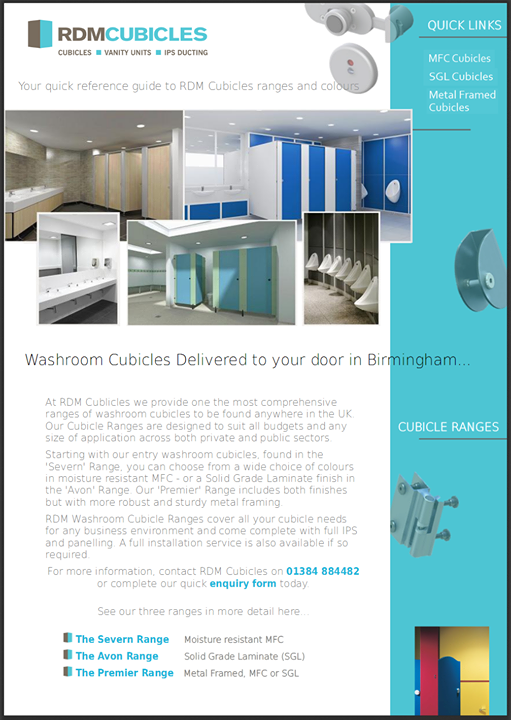 RDM Cubicles design and supply a full range of toilet cubicles suitable for Hospitals and Healthcare. Our Washroom Systems are designed for both staff and public use and are ergonomically designed for easy cleaning and optimum sanitation. 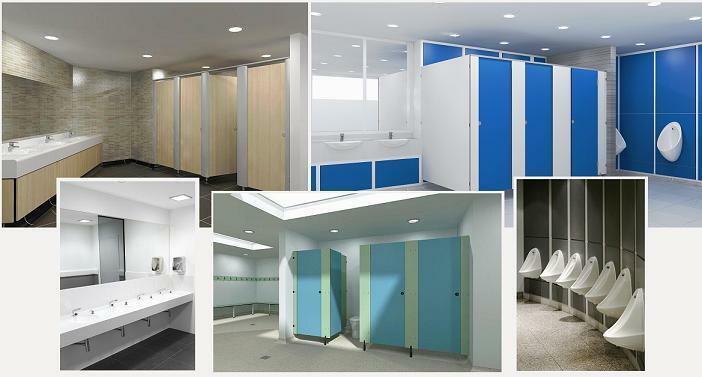 RDM’s standard cubicle ranges, cover a variety of options, many of which are ready for installation in your healthcare environment, however with tighter Government regulation around infection control, RDM Cubicles are only too pleased to listen to your exact requirements and to build customised toilet cubicle solutions with IPS paneling and ducting, to ensure that your Hospital washrooms systems are totally compliant.